Exploring more than a century's worth of food and cattle history at the Autry Museum's Flavors series, this iteration will be serving up pasture-raised beef in both traditional and modern preparations, with a side of history, of course. 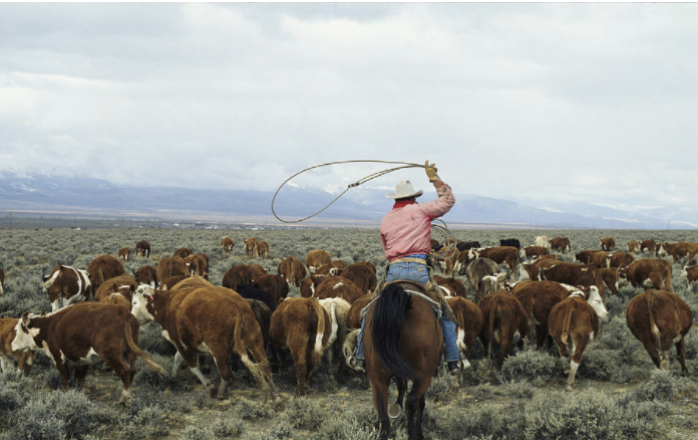 Modern cowboys will be on hand to talk raising cattle and the many forms beef can take, from cuts of meat to suet crust pies. Each ticket includes food, access to the galleries and the garden, and of course presentations by chefs and food history experts, who'll be discussing how beef gets to the table, past and present. For more information, please click here.